After School Enrichment Classes at Creative Roots meet the learning and social/emotional needs of kids and families in the NW Portland area. Kids come to Creative Roots for specialty programs, help with homework and art studio time. 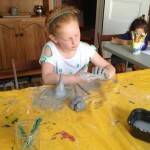 Enrichment programs for kids, including puppetry, clay, global art, fiber art and yoga. Creative Roots staff picks children up from Chapman Elementary school for a variety of art-based programs, homework help and open art studio time. Students can stay from 2:15-4pm, 2:15-5pm, or for the full program from 2:15-6pm. 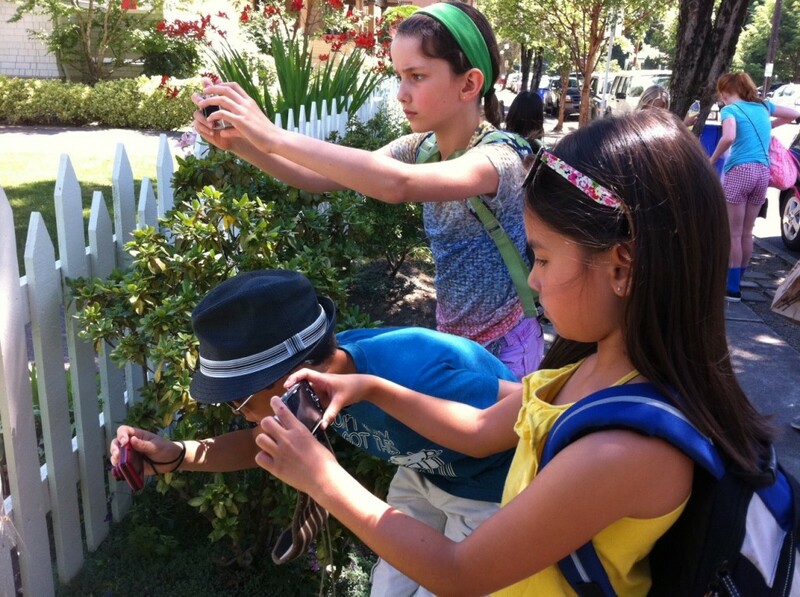 Sign up for a full year of after school enrichment, days off from school camps and more! Camps for kids and teens are offered year round. 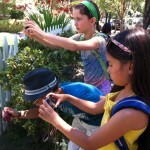 All camps combine arts, science and community for fun and educational experiences for kids ages 6-13. Teens, ages 14-16, are invited to inquire about becoming a summer camp counselor, a great opportunity to build leadership skills and earn hours for community service hours, required by many high schools. Click here for more information about PPS days off from school programs and links to see if we offer programs on your school’s days off from school! 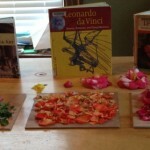 Fun and creative lessons and experiences using a variety of materials and media. 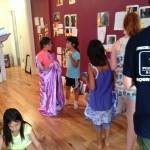 All classes encourage kids and adults to enjoy the process of creating. Participants are encouraged to express themselves creatively, increasing their own self-confidence and finding joy in the creative process. 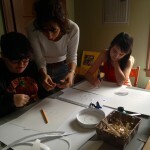 Classes and workshops include bookmaking, photography, cultural art, mixed-media, comics, and more! Click here to learn more about our after school programs. Creative Roots offers Create and Play field trips for preschools, and Global Art afterschool classes in schools, please contact Monique to schedule off-site classes. Experience the benefits of yoga in private or small group classes for children, families or adults only. Learn breathing and relaxation techniques, yoga poses and mindfulness, providing relief from daily life stresses. 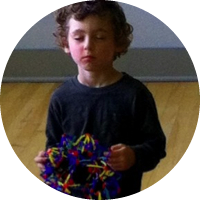 Using techniques and curriculum from YogaCalm® and Circus Yoga®, kids and adults will leave feeling more focused, relaxed and energized. For a list of classes, click here. Yoga birthday parties available, contact Monique to schedule. Join us for workshops and camps led by professional artists and health care practitioners. Workshops include: aromatherapy, nutrition, wellness, yoga, empowerment, teen coaching, parent support and more! 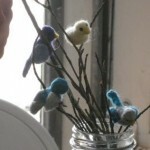 Workshops are held on Saturdays from 10am-12noon and 2pm-4pm. Visit our calendar. Host a party for a group of your friends, or a birthday party for you or your child. Contact Monique to schedule a party. Each child and family has unique interests, styles and educational needs. Individualized academic guidance for homeschooling families, learning style assessments, parent support and consultation for families who homeschool is available, contact Monique for more information. Empowerment groups for girls and for boys. Each group offers a space for kids to explore their creativity, develop leadership skills and form lasting friendships. Each week we explore different topics of interest, create artwork, work on collaborative projects and discuss how we can make a positive impact on our world. Click here for more information.